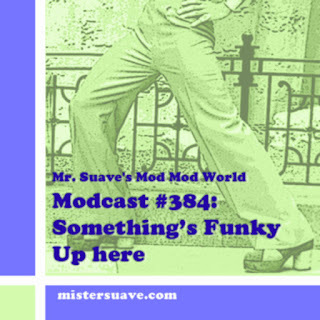 Mr. Suave's Mod Mod World: Modcast #202: Ready Steady Mod! 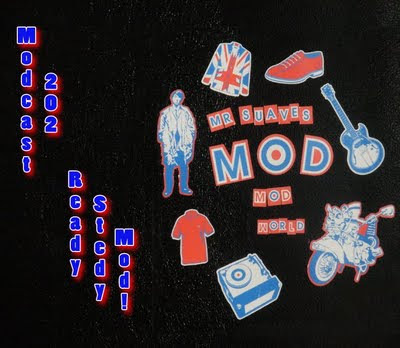 Modcast #202: Ready Steady Mod! This week on the modcast, something old something new, but nothing borrosed or blue. The something new is Mr. Suave's Reviews You Can Use, this week with a review of The Spazzys latest release "Dumb is Forever". Thanks for playing Second Generation. Bought the album Spycatcher in the late 80s & until now hadn't heard another person mention it. It's a hugely overlooked album. Great stuff!